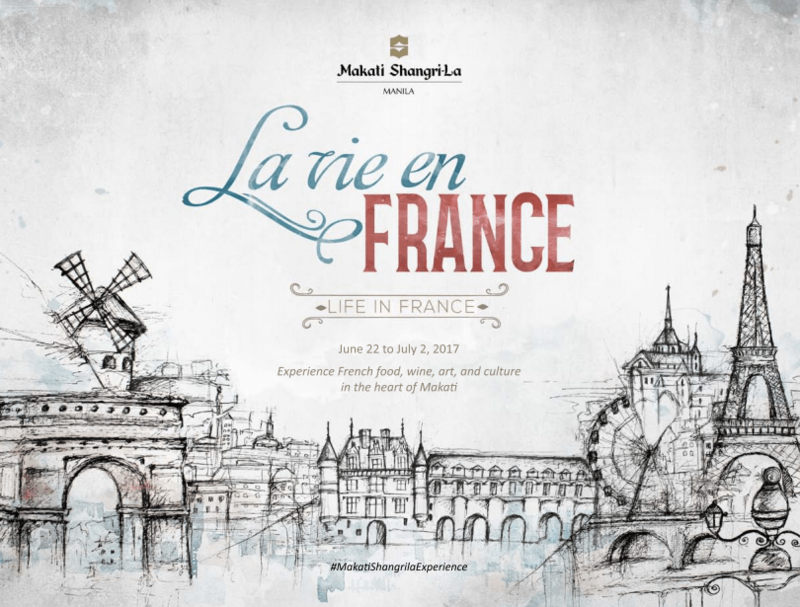 On June 22nd, Makati Shangrila kicked off their “Life in France” campaign honoring 70 years of French-Filipino friendship. 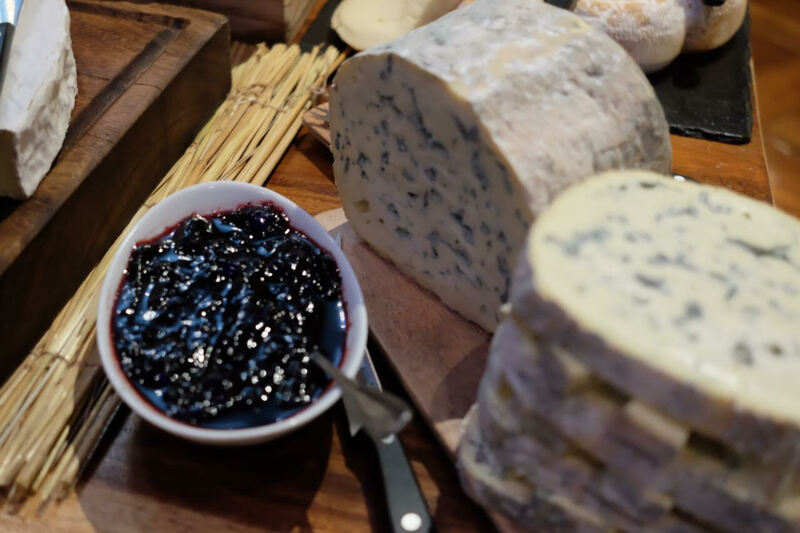 I was honored to be included in the small group of foodies, who were able to taste first hand, the culinary treats, artisanal cheeses, fine wine, food and culture which highlights the BEST of FRANCE for the next 10 days. I was so happy to be able to attend the launch of this event with two of my favorite people. 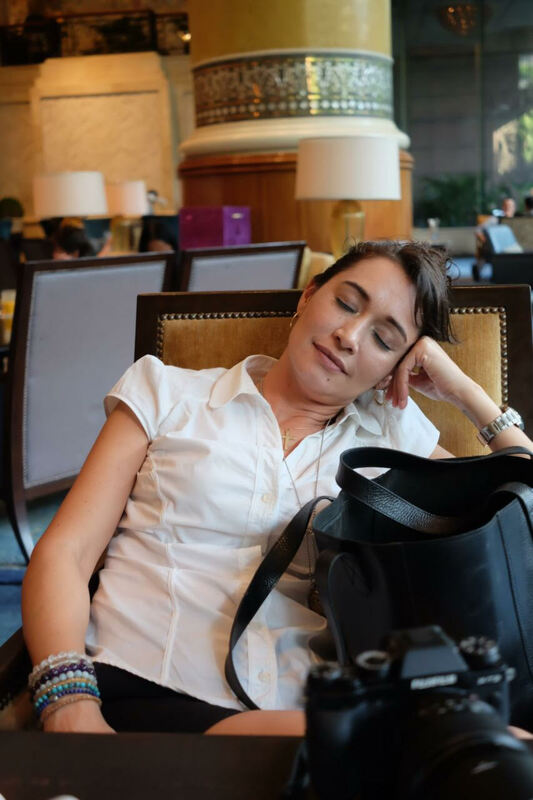 On this particular day, I had spent the entire day with my partner in Mothers Who Brunch…. Sabrina and I spent the entire day eating. Diba, I have said whenever I have shared about Mothers Who Brunch, that there are two kinds of people in this world? Well, Sab, Nino and I are both of these kinds of people. It’s part of the reason I love them both! My day with Sab started out with a lunch visit to one of friend’s restaurants in BGC. After we were done eating lunch we moved on to support another friend in Makati. Funny thing is, we thought we had planned the day out so well. We would uber to the different events we needed to go, and then meet Nino at Makati Shangrila. 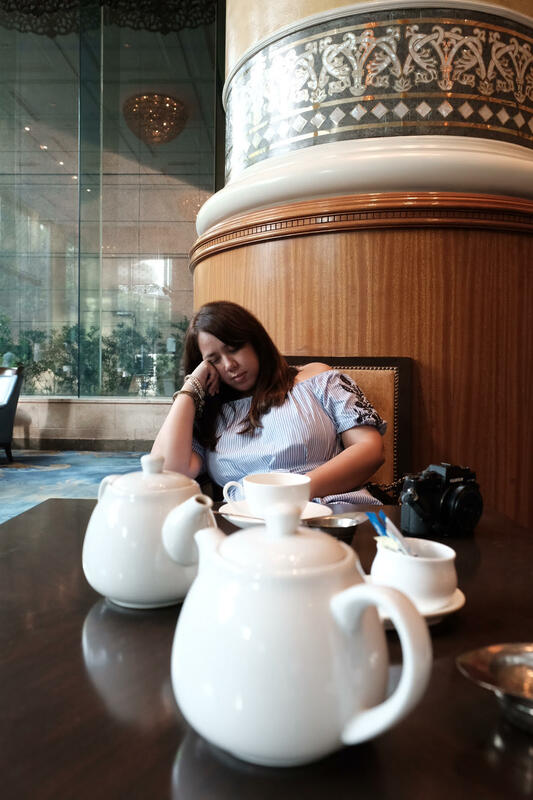 Needless to say, we made it to Makati Shangrila after loads of laughs and with my shorts just a little bit tighter than when I left the house earlier that day from all OF the food that I consumed. Have you ever heard someone say that they have an extra stomach for dessert? I have one of those. How fortunate for me!!! 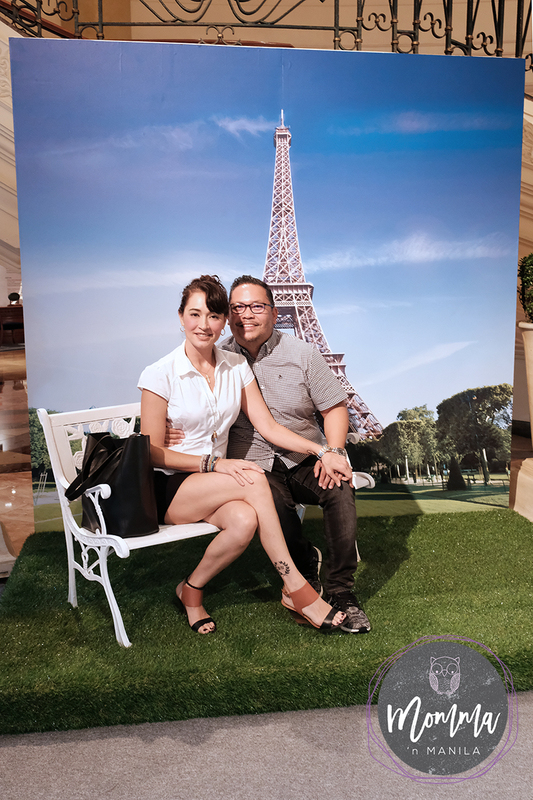 I could enjoy as much wine, cheese, bread, and foie gras as I wanted to because my second stomach knew what we were attending when we saw the invitation with the Eiffel Tower. 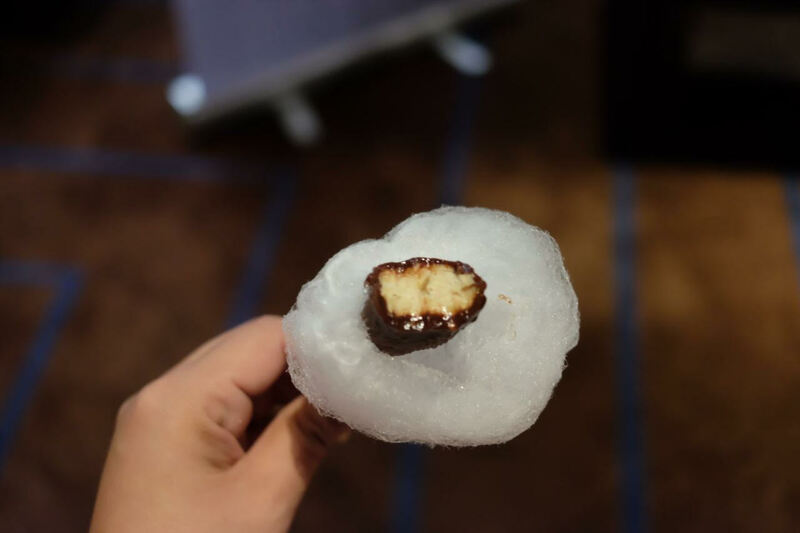 Sabrina and I were amongst the first of the very excited early bird guests to enjoy Chocolate Covered Foie Gras wrapped in a cloud like layer of Cotton Candy. We indulged in champagne, slathered our cheese on crusty bread, and learned more about Rosé from the Bordeaux region from our new-found friend Lukas. 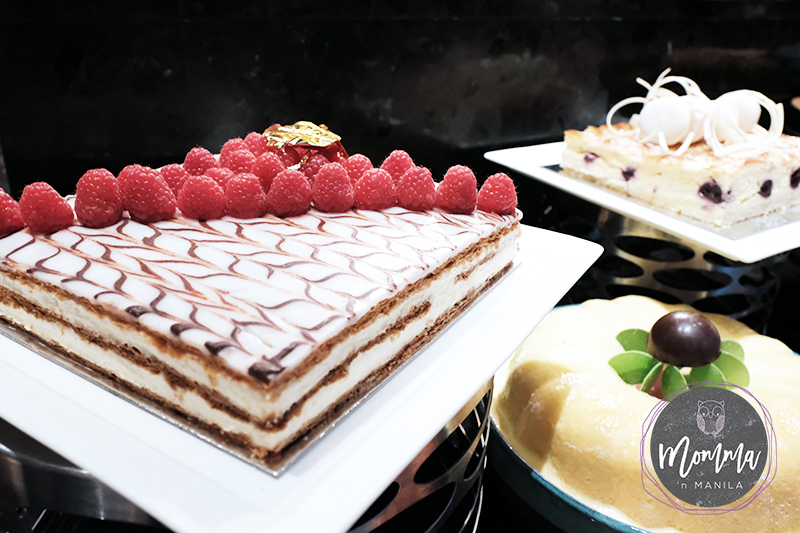 We tasted pastries created by Chef Yves Michoux, and finished with tea from The French Tea house Janat Paris. 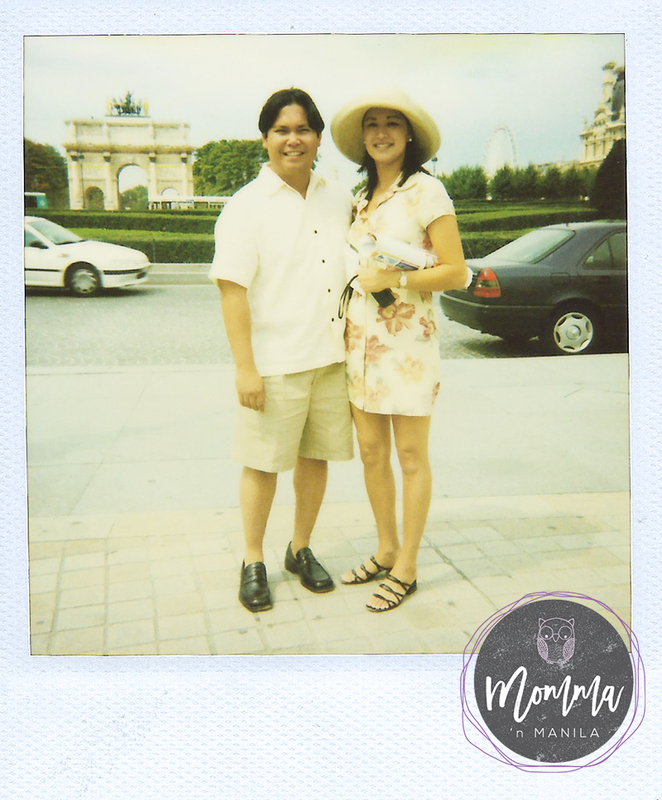 I’m not sure if I shared this with y’all before, but Nino and I spent part of our honeymoon in Paris after we first got married. 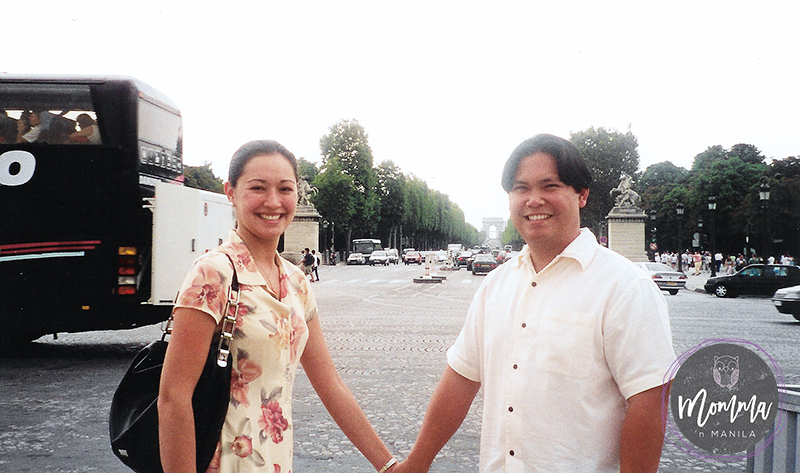 On our honeymoon, Nino declared that he was French in another life. I’m pretty sure that when we got married, that experiencing the city of lights as newlyweds, was probably another reason why we fell even more in love with one another. The food, the wine, the museums, the architecture, and the sights were all new to both of us, as were our new roles as husband and wife. But even as our roles as husband and wife have grown and changed as our marriage has matured, one thing remains the same. 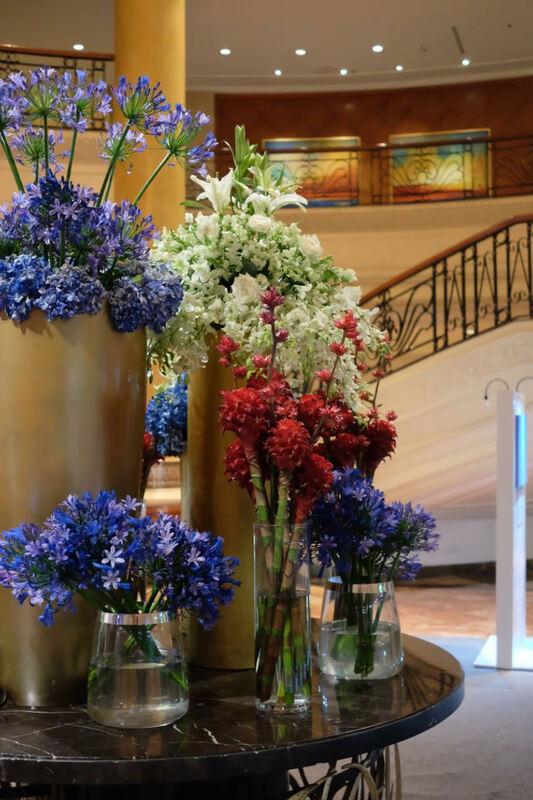 We still love Makati Shangrila. 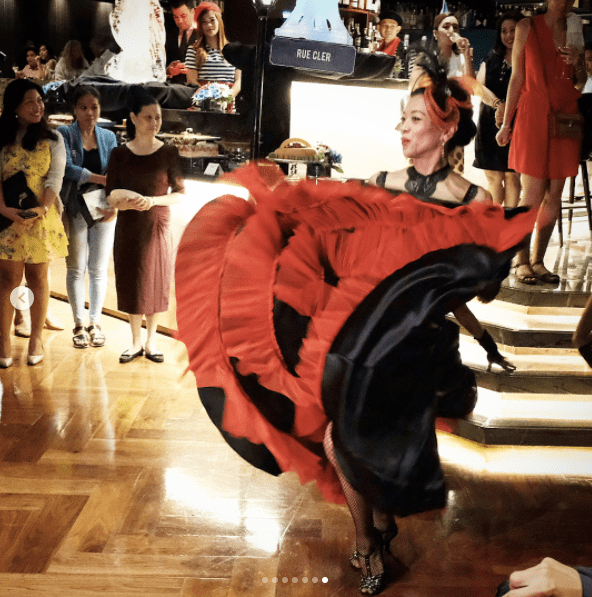 Part of the reason why we love this place is not just because it holds a special place in both of our hearts, but because all of the special occasions we have celebrated there. I guess they make it easy for us that way? The make even the most mundane moments special, still yet. For the next week or so, I know that Nino and I will have to find a reason to visit Shang if not for the cheese, the wine, or the sweets…then for a intimate moment spent with him enjoying each other’s company and perhaps even reminiscing about our honeymoon all those years ago. There are a ton of options for Nino and I to choose from! 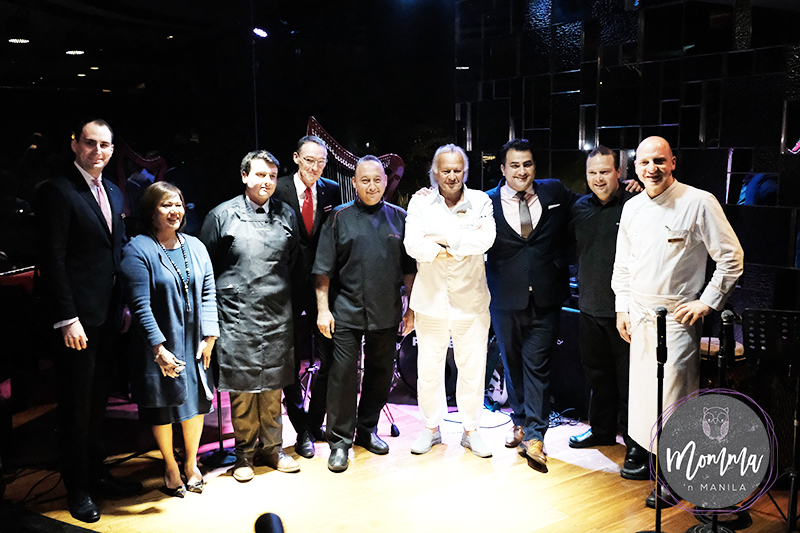 Sage Bespoke Grill will be transformed into a classic La Brasserie featuring Dover Sole, Beef Rossini, and many other classic French dishes. This will take place from June 22-July 2 every day for lunch and dinner. On two very special days Sage Bespoke Grill will offer wine pairing dinners. 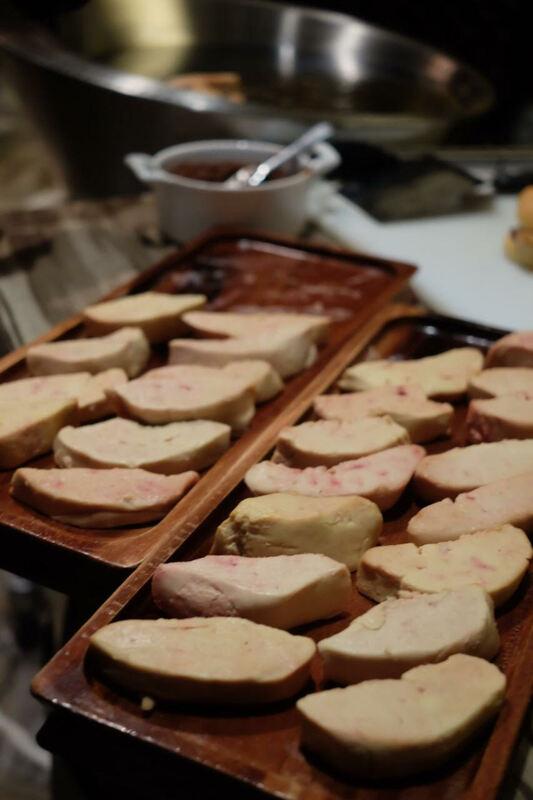 Each pairing dinner will consist of five courses carefully crafted by Chef Eric Weidmann that will be complimented by French wines from Domain Oger and Bordeaux. These special dinners will be offered on June 23rd and June 29th. I have written about the Lobby Lounge Jewelry Boxes which offer a plethora of choices in savories ad sweets for afternoon tea. 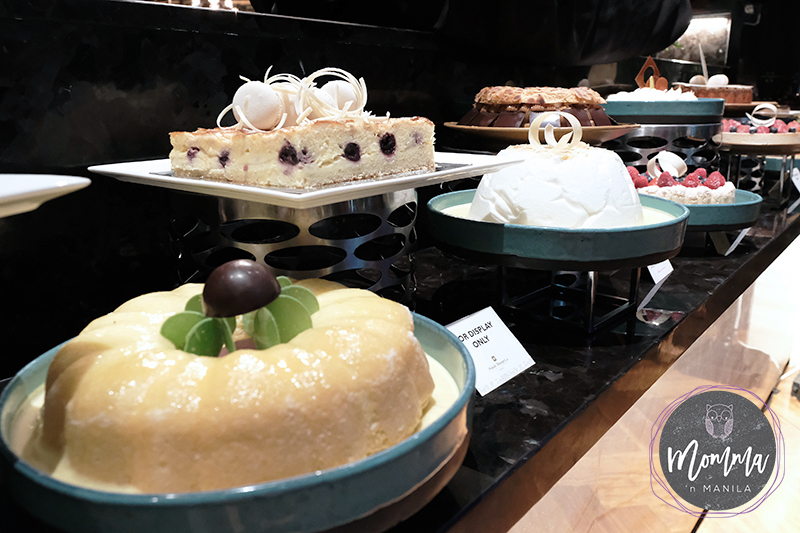 I can’t wait to indulge in Chef Yves Michoux’s sweet creations through afternoon tea. I think I will ask my parents to have tea one day this week before they leave to head back to Florida. It will be a nice treat, as long as they are not too busy. 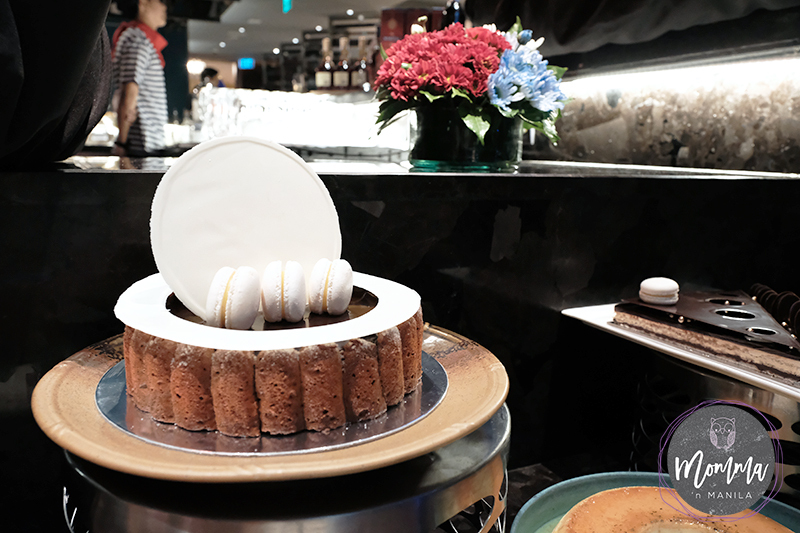 Making the Jewelry Box experience even more special in the next few days is the ability to enjoy Chef’s sweet treats with a very distinctly French Tea. The French Tea house Janat Paris, founded in 1872, served his first traditional French Oak Tea during the world exhibition of 1889 in Paris. 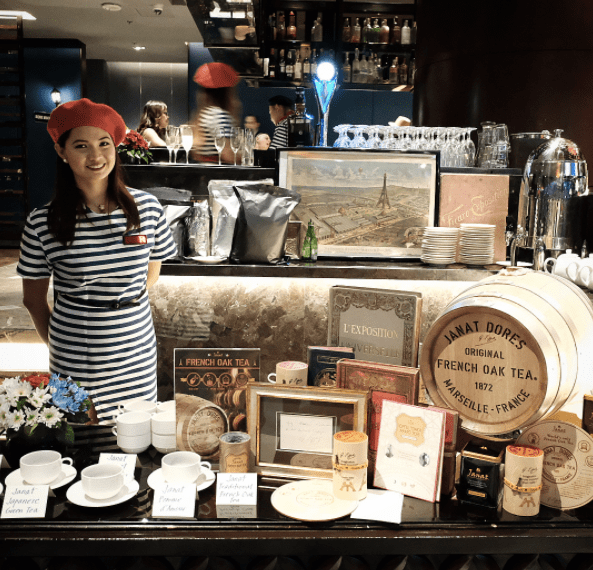 The world’s first and only French Oak barrel tea gets its unique and distinguished smoky flavors by leaving the tea leaves to mature inside a French barrel made in the Champagne region. 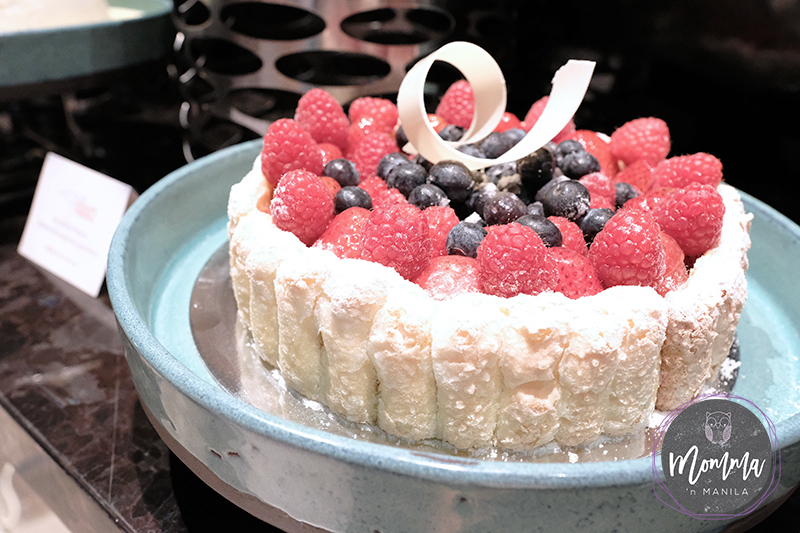 Chef Yves desserts and Janat Paris Tea will be available in Sinfully Circles and the lobby lounge through the Jewelry Boxes from June 22nd to July 2nd. 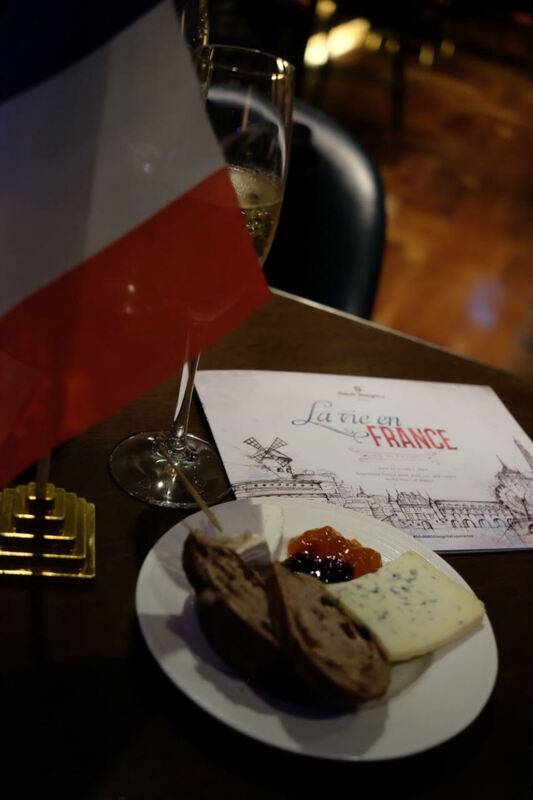 Nino is really looking forward to the cheese buffet which will highlight only 25 of the best French cheeses that will be available in the Lobby Lounge. 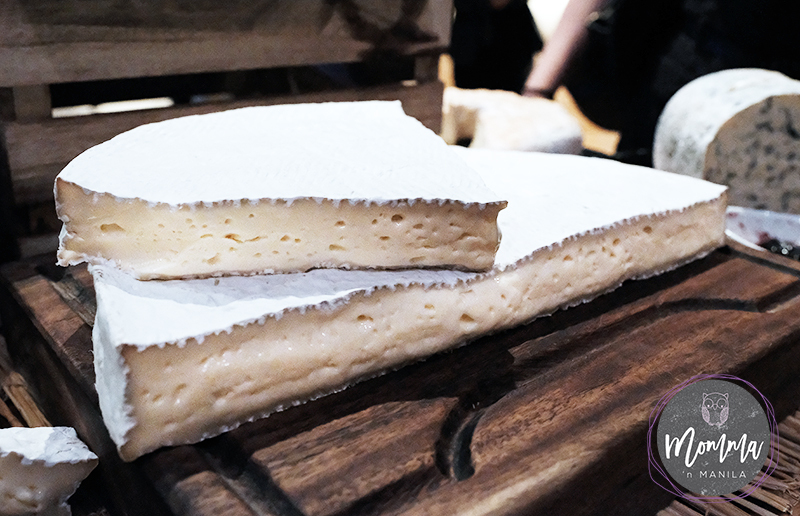 La Fromagerie will provide a unique experience for cheese lovers who want to learn how to pair wines with Morvier to Tome de Savoie. This cheesy treat is available from June 26th to July 2nd. 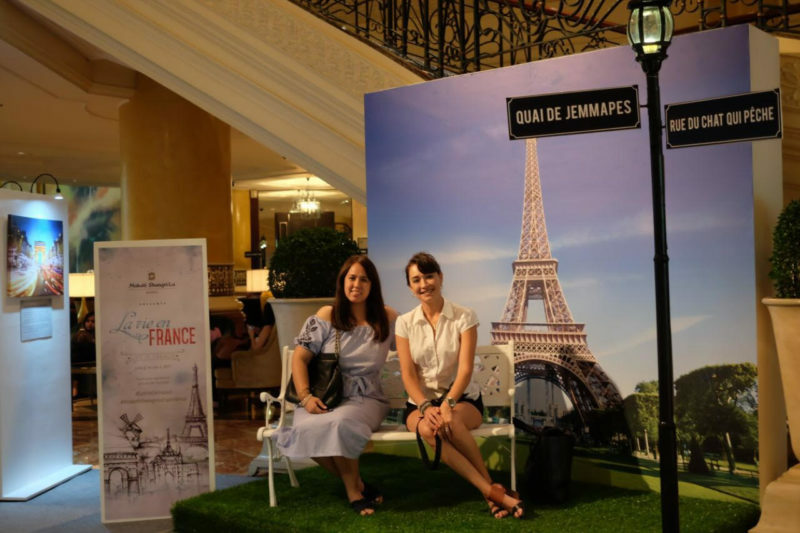 If culture and music and art is more your thing when you think about France and what you enjoy, then on July 1st you will enjoy a four course dinner while being serenaded, entertained, and amused with French fashion. This will be a very special dinner that will be completed with participation from the Philippine Ballet. Tickets need to be bought in advance for this affair that will take place in the Lobby Lounge on July 1st. 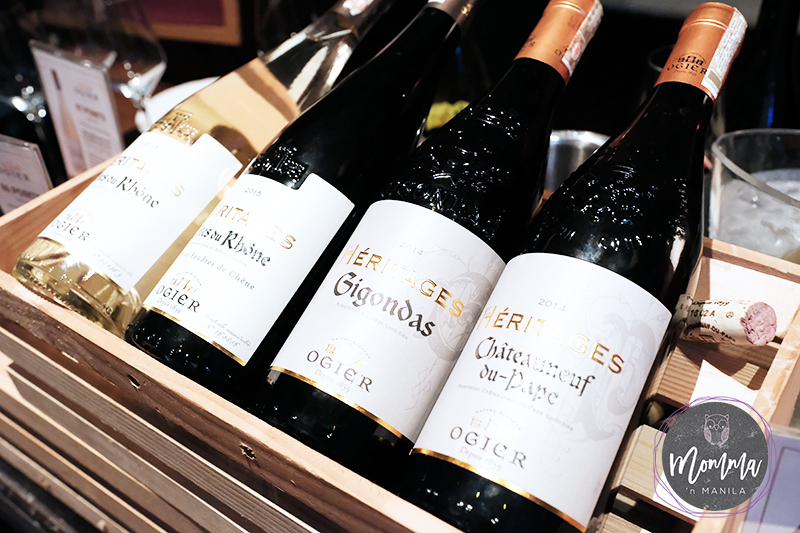 French cocktails and array of French wines and more can all be enjoyed in the Sage Bar from June 22nd to July 2nd. Look for Sommelier Patrick Tabhan to share what he has learned through the years about the different grape varieties and combinations. What’s a celebration without art? 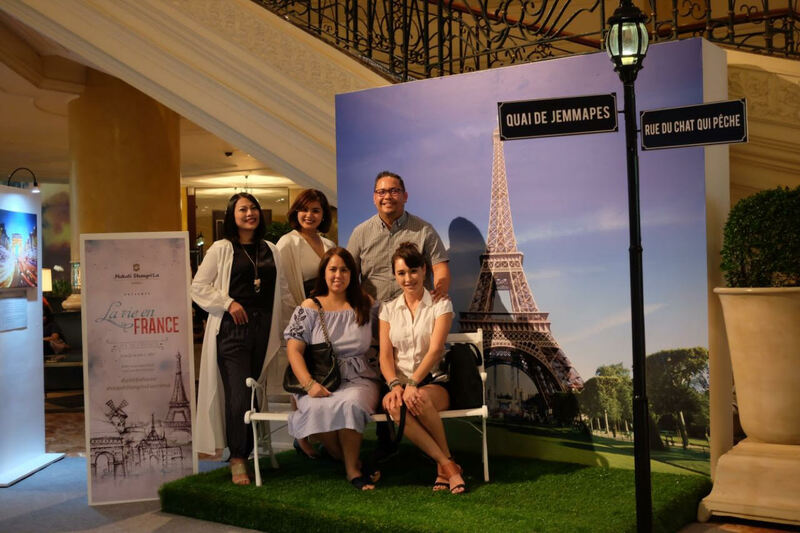 All throughout the “Life in France” celebration, the art of Pancho Francois Quilici will be exhibited on the hotel mezzanine level. Art lovers of all kinds can appreciate his figurative-abstract, past-future, and movement-stillness in his creations.